We are a boutique guitar-building workshop in Paynesville, Minnesota, specializing in high quality, handmade acoustic guitars from more than 65 exotic types of wood. Each guitar is a work of art, individually made by hand. No two guitars are the same. Each guitar is a custom-built work of art made just for you. Choose from more than 65 exotic wood grains for a truly unique looking and sounding guitar. 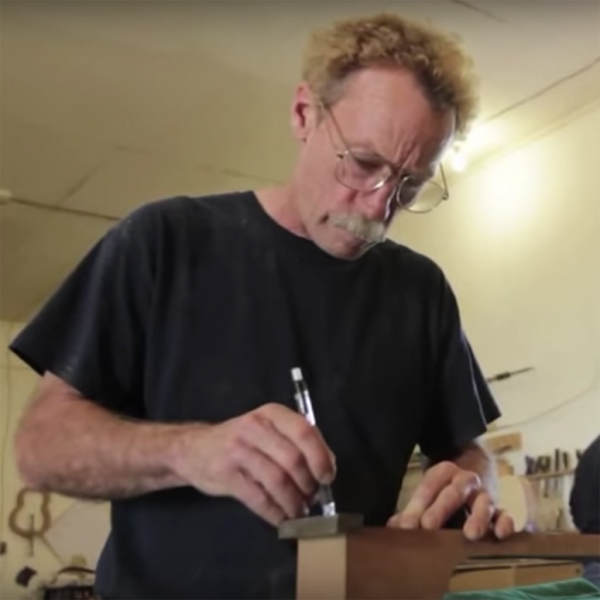 Our founders Larry Strate and Joe Speldrich custom build every one of our guitars by hand. Choose from eight guitar models to meet your style and preferences, ranging from Jumbo to Baby. We offer standard fret scale lengths & fretboard widths but can customize both to meet your needs. We can customize your guitar with any tuner available, according to your preference. Please inquire. Each and every one of our guitars are handmade from our workshop in Paynesville, Minnesota, USA. We believe guitars should play smoothly and easily, and sound fantastic. We believe guitars should be beautiful and be handcrafted from the finest exotic wood materials. 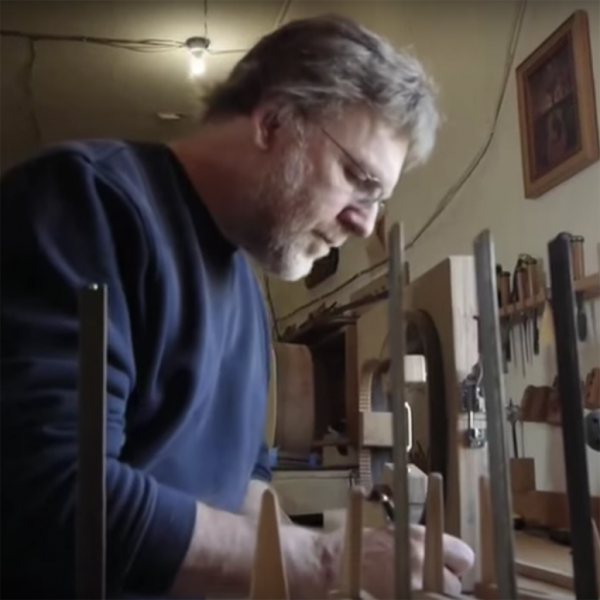 Meet our founders and craftsmen behind Crow River Guitars. For as long as Crow River Guitars is building guitars, your guitar will be guaranteed from any defect in workmanship. We will repair or replace your Crow River Guitar at no cost to you. Shipping & insurance charges to and from Crow River Guitars will be the owner's responsibility. Any defects stemming from extreme temperature changes, humidity, or misuse are not covered under this guarantee.